A home is a combination of dreams and choices, each a reflection of you. 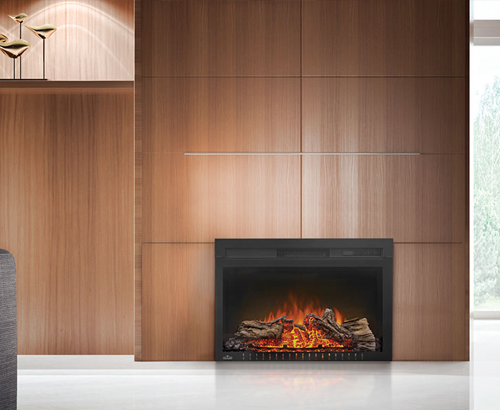 From the most intimate engraved details on a fireplace face to the grandest of fires, our fireplaces bring a sense of peace and tranquility and of course warmth to your home. 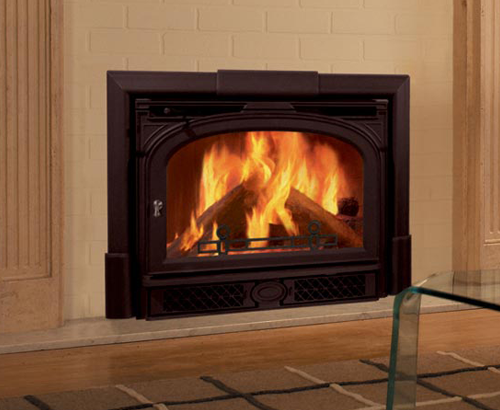 Fireplace Inserts are a wonderful option to add this ambiance you desire as well as providing suplemental, zone and emergency heating. 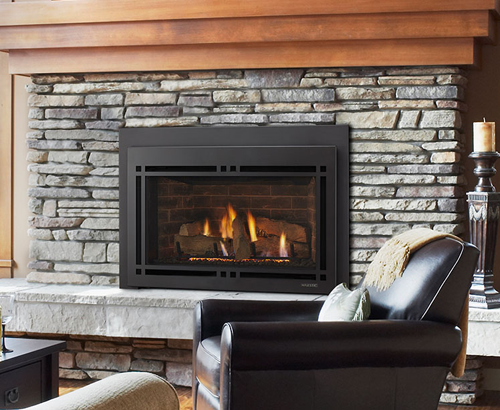 Choose from Wood, Gas or Pellet and have it installed into your existing fireplace or let Nickos customize a fully operating fireplace installation. 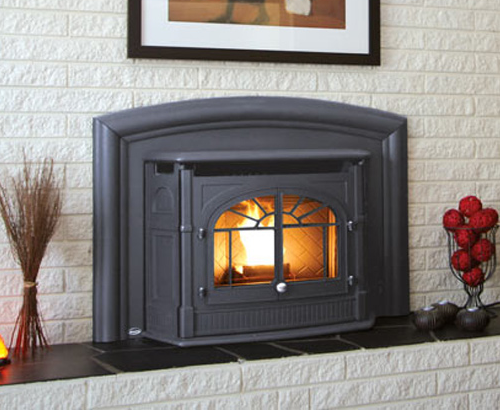 Call Nickos Chimney Company at (724)532-0700 today to begin the process of determining the best solution for you. Premium Brands offered: Enviro, and Lopi.